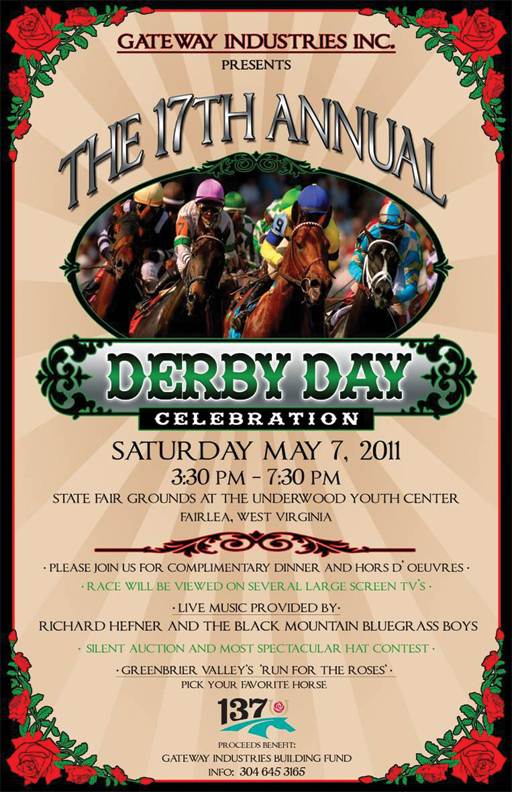 Derby Day Celebration - Purchase your tickets Now! Call the number above to reserve your tickets now! Tickets are $35!